This year has been filled with such love and amazing couples I had to share some of my favorites! I rarely blog personal posts, but when I do it's because my heart is in it and I want to share a part of my own story. Over a year ago, I was among the many who watched from the comfort of my home as a militarized police force tried to kill and unlawfully remove unarmed peaceful water protectors. 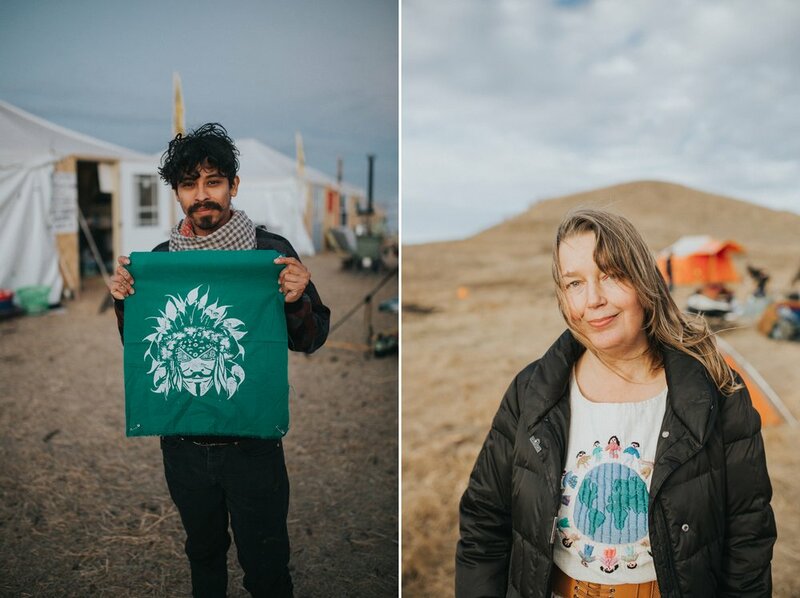 My heart couldn't take it, my mother and I packed the car with donations and headed to Standing Rock. Baring witness to such injustices in person was an experience that shook my world. Attacks on those who were often simply praying for protection of our natural resources, praying for the brave souls who stood their ground against an evil, and even prayed for those on the other side of the line who cause so much harm and damage to the Natives. I want to make something very clear, these were peaceful protests. Upon entering the camp no weapons, drugs or alcohol were allowed, this was a camp of prayer. In return of holding their ground, on their very own land "given" to them by the US Government they were met with unnecessarily cruel retaliation. Such as water cannons in freezing temperatures, rubber bullets from point blank distance, destruction of sacred property, to just name a few. I could go into grave detail about the amount of cruel ways DAPL and our government treated people who had the right to protest but I encourage to do your own research. Fast Forward to today and we've had a gas line explosion in Michigan, a massive oil spill in South Dakota, a shoreline in southeast TX filled with gas and oil refineries, spilling unknown chemicals in great amounts into our ground, ocean, and air. At the expense of our land, our water, our air, the natural resources that all the money in the world could not bring back if we continue down this route. That's what the Water Protectors were and still are trying to put a stop to. The needless destruction and greed. When we have the support from our fellow citizens, they lose their power to silence us, to manipulate the narrative, and to instill fear. When we fill our hearts with love and our minds with conviction, when we stand by one another and build each other up, when we work together in true solidarity, change is possible. 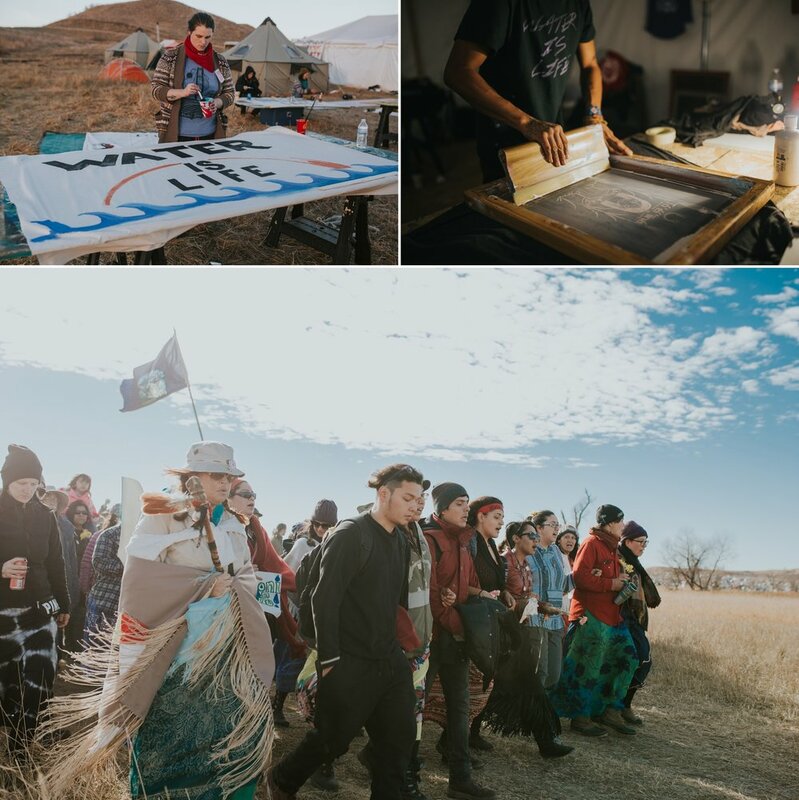 Although this is only a small contribution towards a much bigger problem, I will be opening my print shop with images from my time in Standing Rock. 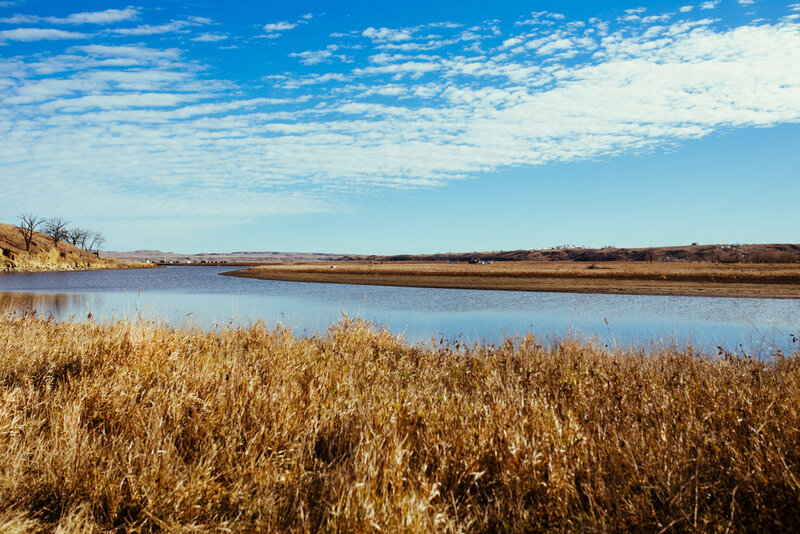 All the proceeds will go towards the Native American Heritage Association , which helps those who live on reservations in the South Dakota region get the supplies and programs they need. This post was not meant to be "political" or to instill guilt during the holiday season, but rather to be informative and to encourage Independent research of your local natural resources. We must stand for those who don't have a voice. 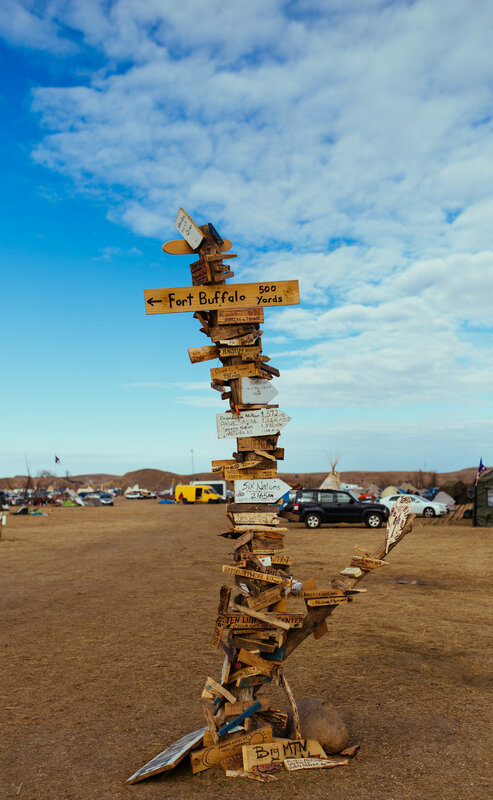 Mni Wiconi! !